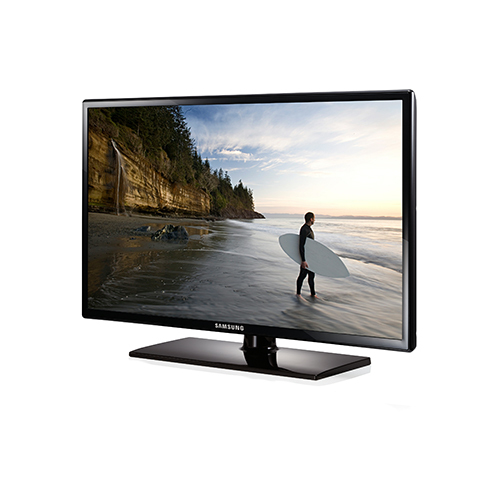 The Samsung 26-inch TV features full 720p display with a resolution of 1366×768 pixels. The refresh rate of the Samsung UN26EH4000F is 60 Hz to ensure clear motion displayed on the monitor/TV. 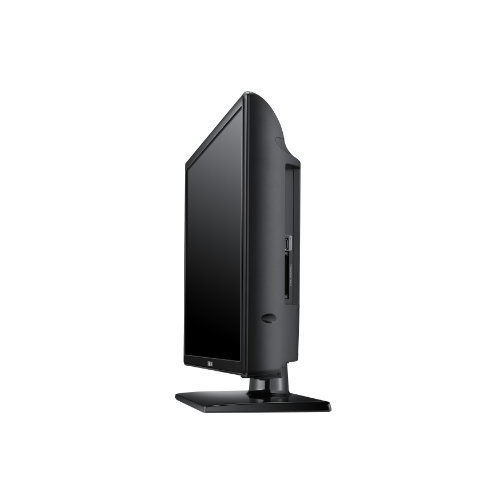 The LED Monitor/TV features an LCD screen with a wide color enhancer. There are built-in speakers, which are both 5-watt speakers. The Samsung 26-inch features SRS TheaterSound HD technology to provide users of the television with the ultimate in simulated theatrical sound. 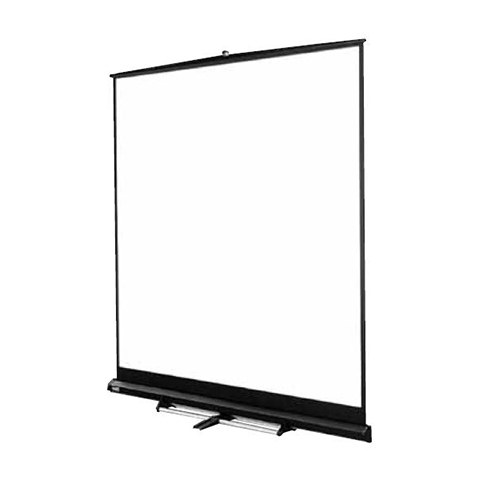 Categories: Confidence Monitors, Flat Screen Monitors, Monitors/TV, Video Rentals. The Samsung 26-inch TV features full 720p display with a resolution of 1366×768 pixels. The dynamic contrast ratio of the television is 3,000,000:1. The refresh rate of the Samsung UN26EH4000F is 60 Hz to ensure clear motion displayed on the monitor/TV. 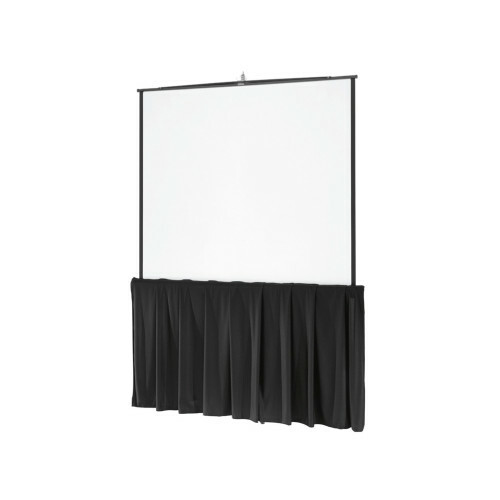 The LED Monitor/TV features an LCD screen with a wide color enhancer. There are built-in speakers, which are both 5-watt speakers. The Samsung 26-inch features SRS TheaterSound HD technology to provide users of the television with the ultimate in simulated theatrical sound. There is a digital tuner integrated on the Samsung UN26EH4000F, which eliminates the need for additional peripheral device. There is space for a composite connection and a component connection on the television. 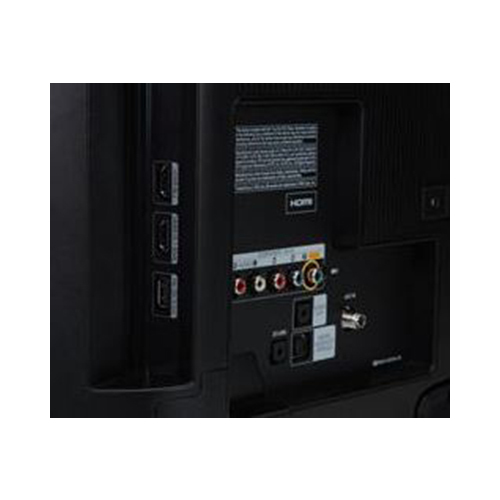 There are two HDMI connections available on the LED TV so that users can connect multiple HD devices to the television simultaneously. Those users who are looking for a smaller HDTV that is capable of producing simulated surround sound will enjoy the features that are found on the Samsung 26-inch TV.